7 November 2018	Comments Off on The Eastern Cape Versus the Western Cape – What’s the Difference? First-time visitors to South Africa can’t be blamed for not knowing their eastern from their western when it comes to the capes. They’re relatively near to one another, and have many similarities. So, what’s the difference between the laid-back Eastern Cape and the slightly-busier-but-still-very-chilled Western Cape? The Eastern Cape is a massive, but quieter province. 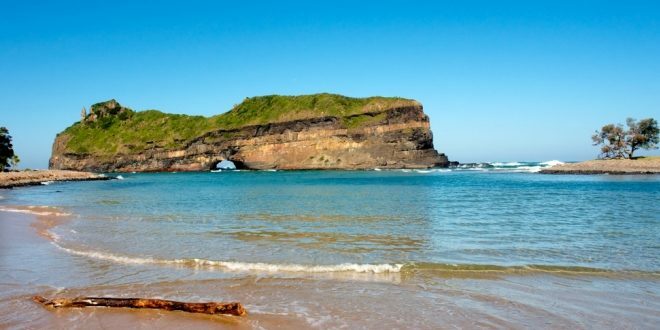 It stretches from Storms River to the area previously known as the Transkei (which borders KwaZulu-Natal), and inland to include gorgeous mountains. The Eastern Cape is characterised by some large cities, like Port Elizabeth and East London, but mainly by its rural Xhosa villages, which freckle the landscape. Cattle roam the grassy plains and there is an undeniable sense of space and solitude. The Eastern Cape is also home to some magnificent game reserves and national parks, thanks to all of the space available for the wildlife to roam. A few of the best known of these are Addo Elephant National Park, Shamwari Private Game Reserve, Kwandwe Private Game Reserve, and the Baviaanskloof Mega Reserve. For this reason, the Eastern Cape is fantastic for safaris, bird watching, and game viewing. Look out for the Big 5 – elephant, rhino, buffalo, lion and leopard. This province has an extensive coastline, and the waters are fairly warm and safe for swimming. 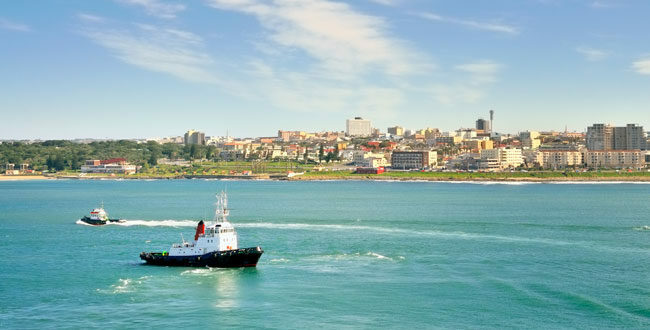 There are also loads of rivers that lead to the sea, particularly between Port Elizabeth and East London. These create pretty holiday retreats along the coast. It is an awesome destination for anyone that loves watersports and, because of the consistent winds, it has become a world-class kiting destination. A little more cosmopolitan than its eastern counterpart, the Western Cape tends be more about shopping, winelands, and entertainment. Of course, there are many spectacular natural areas here too; with its impressive mountain ranges, verdant valleys, exquisite white-sand beaches, and endless stretches of vineyards. In fact, the Western Cape is known the world over for its wines. So, it is not surprising that, around the main city centre of Cape Town, there are many wine farms. Here, visitors can taste some excellent wines (or pair them with delicious meals). More than just the metropolis, the Western Cape is home to unique little towns and villages that give it its character. These include Franschhoek, Swellendam, Robertson, Paternoster and Hermanus. A little further away from Cape Town, there is the Garden Route. This is home to Knysna, Mossel Bay and Plettenberg Bay, amongst other gems. Cape Town itself is home to some of the world’s best-known attractions. These include Table Mountain, Robben Island, the V & A Waterfront, Kirstenbosch National Botanical Gardens, and the Two Oceans Aquarium. Adventure sports like shark cage diving, bungy jumping, abseiling, kloofing and mountain climbing are a must here, because the landscape lends itself to exploring. The ocean waters are significantly cooler in the Western Cape than the Eastern Cape. Well, it’s almost impossible to choose between the two. They both have incredible natural areas, plenty of history and lashings of culture. The Western Cape offers great shopping, plenty of history, world-class wines, and first-class entertainment. The Eastern Cape is hard to beat in terms of its game reserves, stunning warm sea water, pristine beaches, friendly folk, and tranquillity. They both have loads of charming historical towns and lashings of culture. In addition, they both have plenty of accommodation – ranging from guesthouses and B&B’s to game lodges, resorts, hotels, and apartments. Find a full range of establishments on SA-Venues.com. Part of the beautiful Sunshine Coast, which remains relatively quiet in terms of international tourists, East London, also known as Buffalo City for its positioning on the Buffalo River, is home to some of the most inviting beaches in the country and, some would argue, the world. Notably, East London is the only river port in South Africa, which not only makes it unique but functionally essential too. 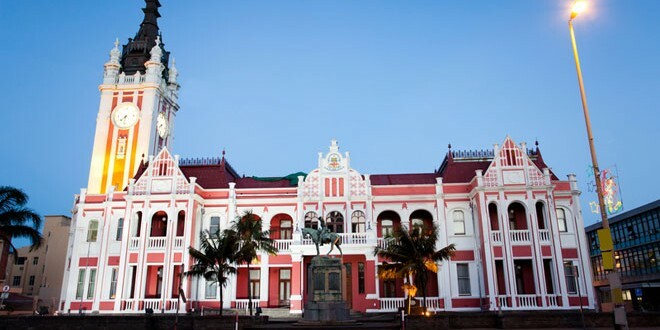 East London is one of the main cities and industrial areas of the Eastern Cape, also known as Buffalo City. It continues to grow and develop at an impressive pace. East London is a popular destination for those wanting a real beach holiday, thanks to its warm waters and extensive stretches of coastline. It is also a common stop for those on business travel or en route between the larger metropolises (such as Durban, Cape Town and Johannesburg).